Excel Templates Archives - ANALYSISTABS - Innovating Awesome Tools for Data Analysis! We are proving free Microsoft office templates and creating best excel templates for free. All these new excel templates and excel macro templates should work on all the versions of the Microsoft Excel. We have developed in 3013, you can save the templates in different formats – Excel 2003 Template format (.xls or .xlt). And you can also save the templates in Excel 2007, Excel 2010 or Excel 2013 (.xlsx or .xltx). Free Invoice Template Excel Format helps you to quickly prepare your invoice using Microsoft Excel. 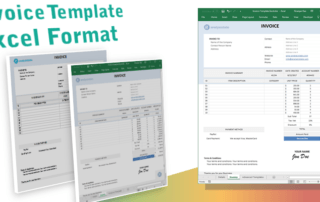 Download Free Invoice Template in Excel Format. Template includes Total, Subtotal, Tax, VAT, Discount and Amount Due with Formula to calculate Totals. Invoice Template in Excel Format: We have created clear and easy to use Invoice Template using Microsoft Excel. Project Plan Template is another important tool for Project Management System. Project plan helps to understand the project timelines and list of the tasks. 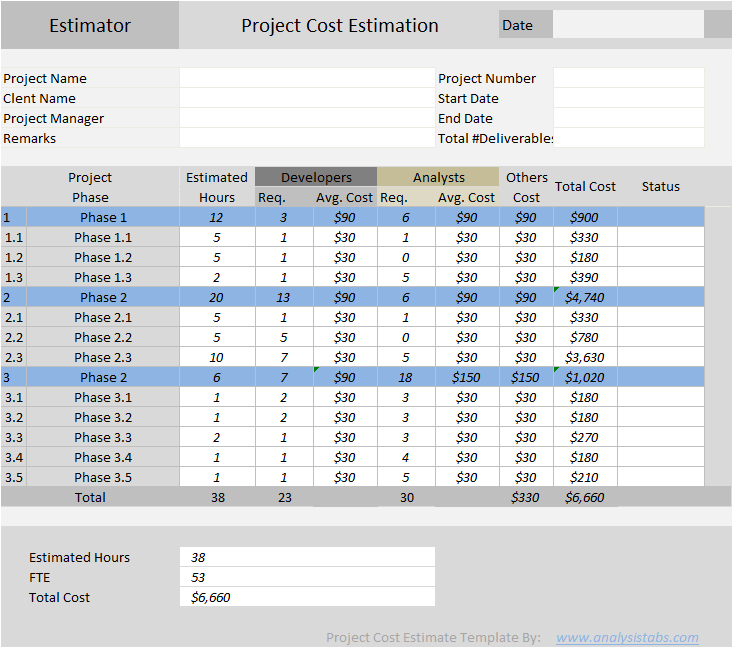 How to create Project Plan Template? How to use Excel Project Plan Template? 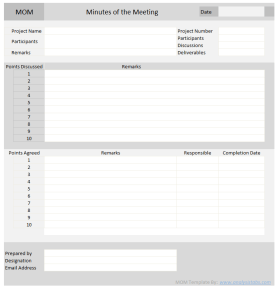 Download free minutes of meeting excel template for project management. Project initiation is an important task in understanding requirement of clients. Why do we need MOM - Minutes of Meeting Excel Template?